Which are the top 10 malls in Bangalore? Here is a list of best malls in Bangalore. Be sure to visit these malls in Bangalore when you are in town. Royal Meenakshi Mall in Bangalore is one of the popular malls in Bangalore. 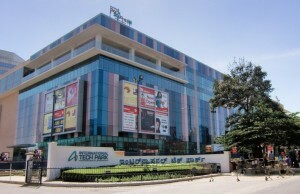 Located in Bannerghatta Main Road, the mall has all the amenities to entertain a visitor. 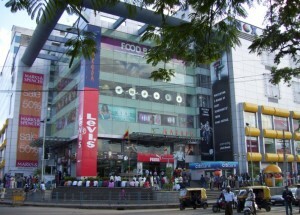 Gopalan mall is one of the leading malls in Bangalore. The chain of Gopalan Malls comprises of 6 retail shopping malls spread across Bangalore. 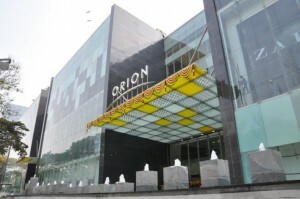 Read on to know more about this mall in Bangalore. Ascendas Park Square Mall, Whitefield Road, Bangalore is where you can find all leading clothing brands and entertainment option under one roof. 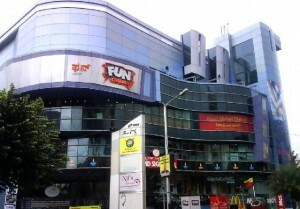 Read on to know more about this shopping mall in Bangalore. Phoenix Market City Mall located on the Whitefield Road in Mahadevapura is one of the premium malls in Bangalore that offers an array of entertainment options. Read on to know more about this mall in Bangalore. 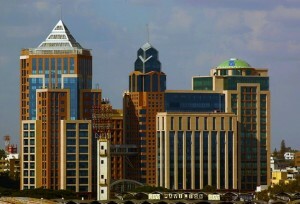 The Collection UB City Mall in Vittal Mallya Road is one of the most famous and leadings malls in Bangalore. 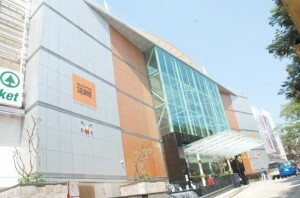 The malls houses a number shopping , entertainment and eatery outlets of well known brands. 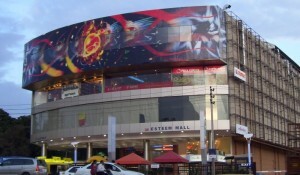 Esteem Mall in Hebbal is one of the best malls in Bangalore. Read on to know more about the entertainment, shopping and other options that await for you in this mall.